It was great to find a big yellow envelope in my mail today. 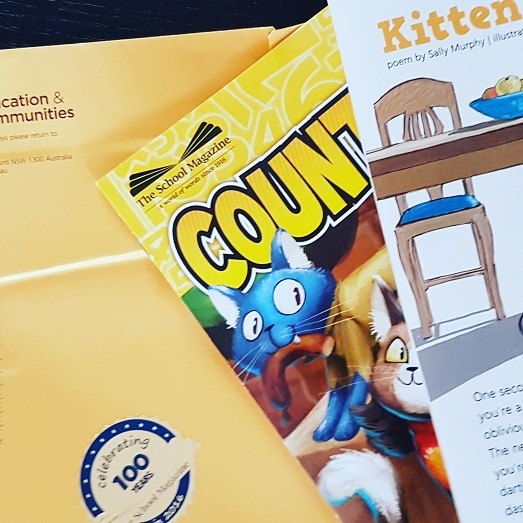 Inside were contributor copies of the latest Countdown Magazine, with my poem Kitten inside, illustrated by the amazing Matt Ottley. It’s always exciting to be included in one of the four School Magazines. 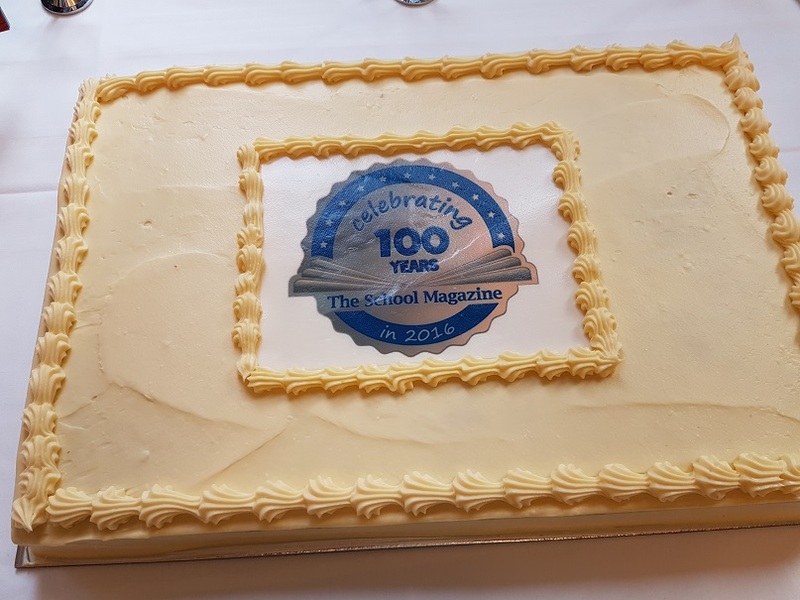 I’ve posted before about the fact that School Mag is celebrating 100 Years of publication this year. When I was in Sydney recently I was able to help celebrate this event at the CBCA National Conference. Once again, happy birthday School Magazine!